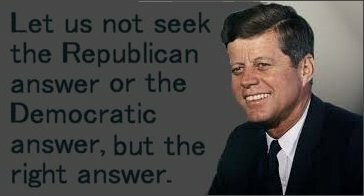 The truth is very clear but you have to dig to find it. For example, the trail of devastation left by a once acclaimed forensic pathologist wound its way yet again through Ontario's top court on February 1, 2016 with the exoneration of a mother wrongly convicted of manslaughter on the basis of his evidence. The brief hearing, which set aside Maria Shepherd's guilty plea in the death of her three-year-old stepdaughter in 1991, came after Crown and defence said Dr. Charles Smith had made numerous errors in the case. "Charles Smith was like a god," Shepherd said in explaining her plea. "Who am I? I'm just a little person." Smith was once Ontario's highly regarded chief forensic pathologist. His opinions on the causes of death, considered unassailable, were frequently the underpinning of convictions that, like Shepherd's, were ultimately found to have been a miscarriage of justice. Shepherd is right. Smith was like a god, and he was merely the symbol of a corrosive problem that is still responsible for miscarriages of justice. The Smith God exists because we have judges and lawyers who like to use hired guns to mirror their prejudices/corrupt the judicial process. Charles Smith was not unique. Catastrophic misrepresentations of finding are a dime a dozen and all you have to do is to review the biases and prejudices of people like Psychiatrist Dr. Margulies, to understand the fact that Dr. Smith's so called serious errors were in fact predictable, identifiable prejudices -nothing more and nothing less. Today, hired gun experts like psychiatrist, Dr. Alfred Margulies will fight toothe and nail to protect their stellar reputations, but like Charles Smith they will ultimately crumble and fall. 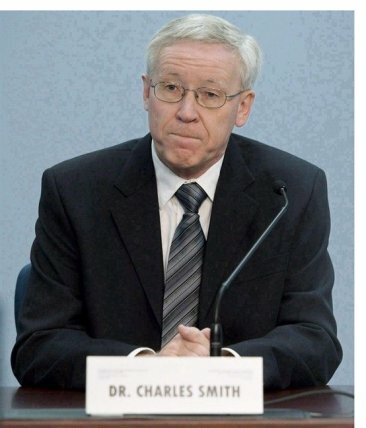 Even if they are not publicly exposed the way Smith was, the "sacred cows" who are the source of their power are getting old and they are dying, and if you examine their character and integrity, you might get even closer to the truth about Dr. Charles Smith. He did not act alone. Keep plugging away, the entire truth is still buried. All miscarriages of justice are very similar -Click Here !